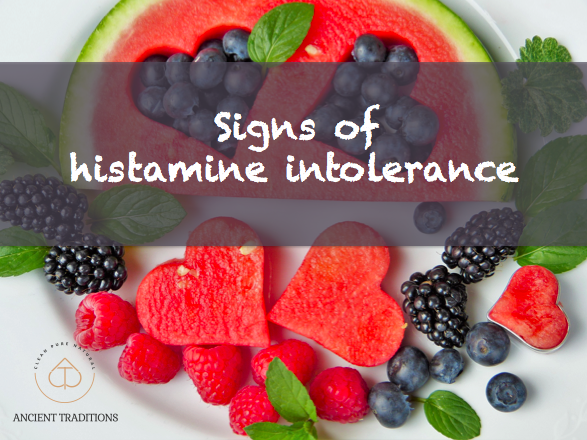 Runny nose, asthma and migraines are all signs of histamine intolerance! 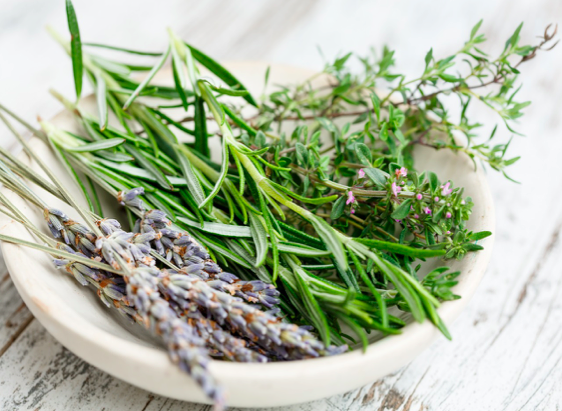 The story goes that during the European plague outbreak, some time between 1413 and 1722, four thieves whose parents were well versed in the medicinal properties of herbs, were able to burgle homes of the dead and diseased people without being infected themselves. 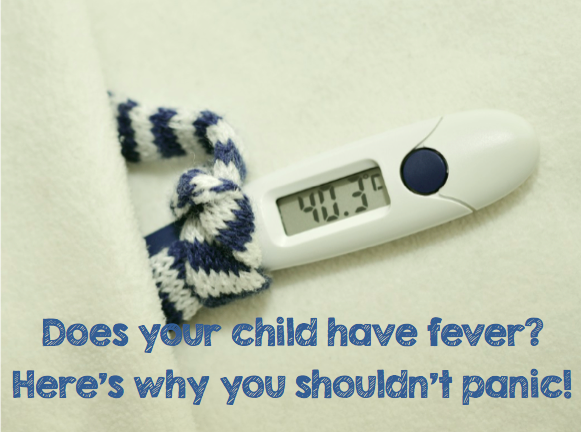 It turned out that fever is a positive sign that the child’s immune system is working well and responding to bacteria, viruses and all other pathogens that are trying to invade his body and that it is not something to fear. 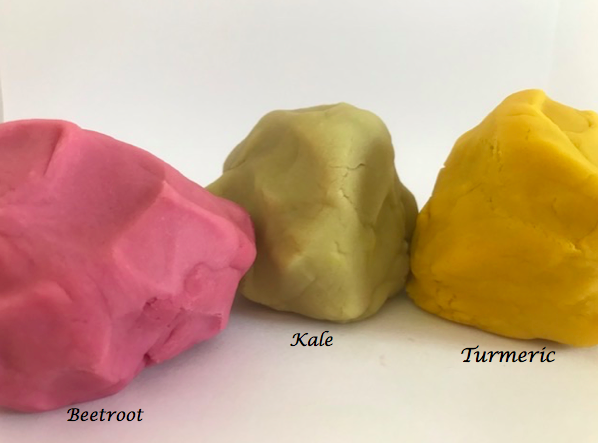 EPA and DHA omega-3s were eight times more effective at preventing the development of breast cancer tumors than ALA.
Is this toxic ingredient in your skin lightening cream? 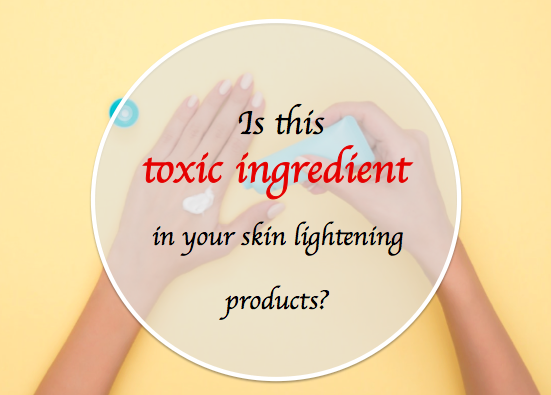 Although one of the most toxic heavy metals on earth, mercury can be found in many of the skin whitening products. 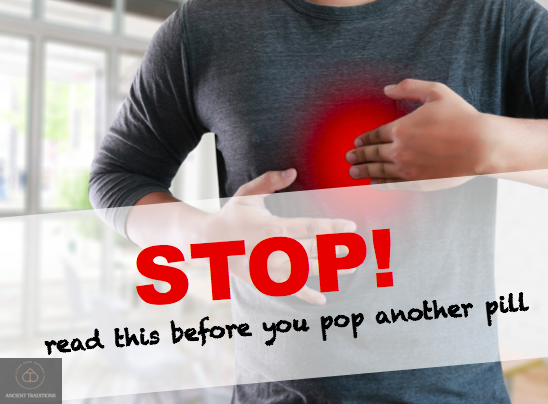 What is the real cause behind acid reflux? Is it too much or to little stomach acid? 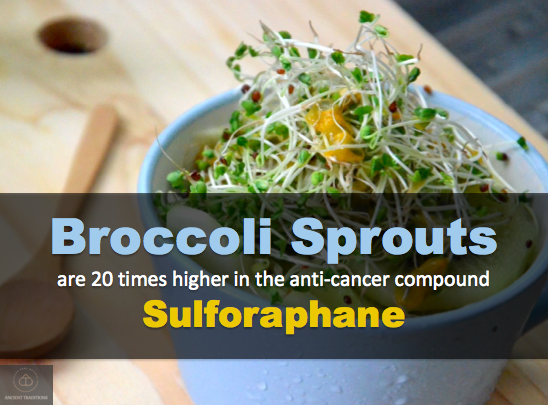 Sprouts tend to have much higher amounts of folate, vitamin C, protein, vitamin B, phosphorus and manganese than the original un-sprouted seed or full grown plant. You don't have to live in pain anymore. 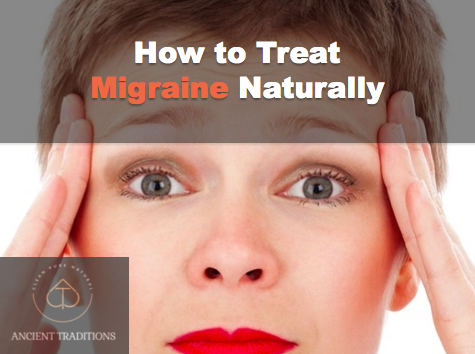 Learn how to beat migraine with diet, lifestyle modifications and supplementation.